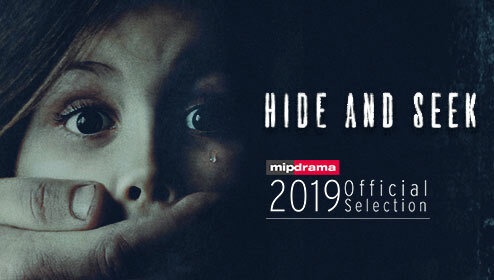 The working materials of the project will be exclusively shown to key distributors on the eve of MIPTV, the biggest content market in Europe. 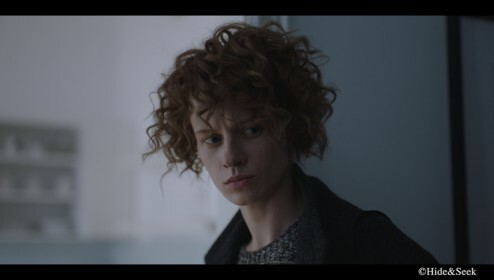 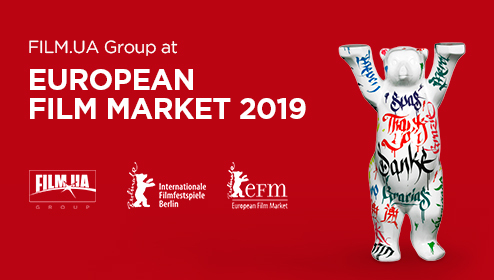 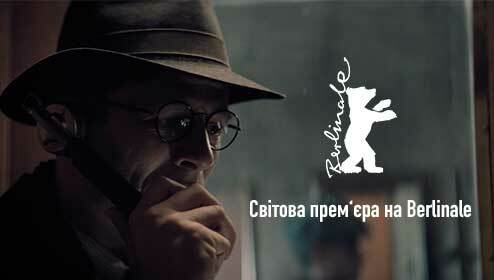 FILM.UA Group participated actively both in the festival and in the film market: a movie produced by Kinorob made it to Berlinale competition program, and projects produced by the Group were presented at its own and national stands. 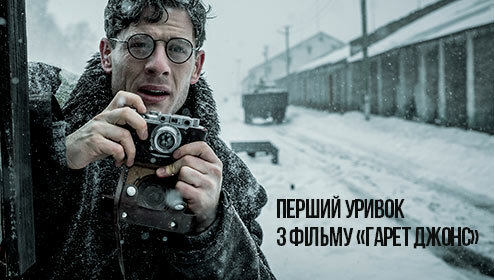 Before the screening, an official press conference took place, featuring director Agnieszka Holland, screenwriter Andrea Serdaru-Babul, and actors James Norton and Peter Sarsgaard. 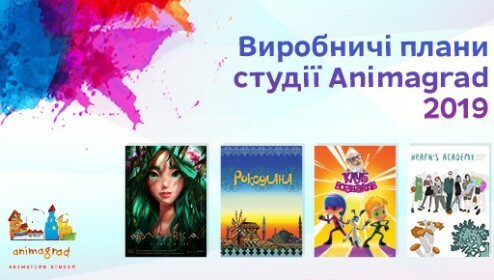 Having released the most successful Ukrainian animated film The Stolen Princess last year, Animagrad is not ready to rest and continues actively working on diverse animated content. 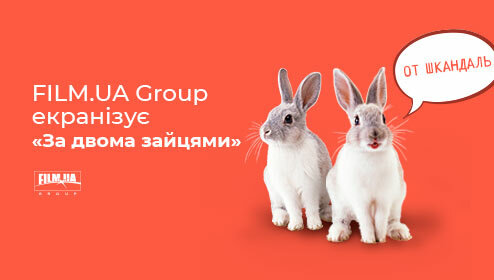 On January 28 an advertising campaign from Rastishka TM (Danone group) starts on air of children’s TV channelsand on the Internet; its videos were created by FILM.UA Group/Play Production together with Animagrad studio. 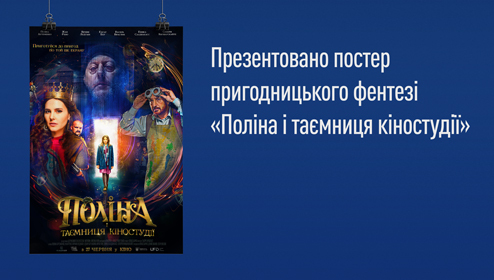 All-Ukrainian release of the film expected on June 27, 2019. 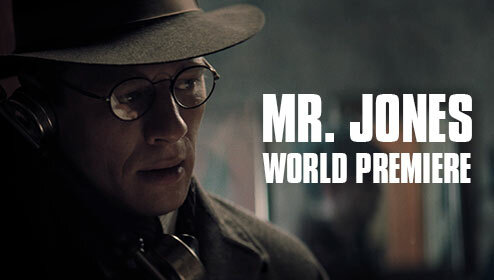 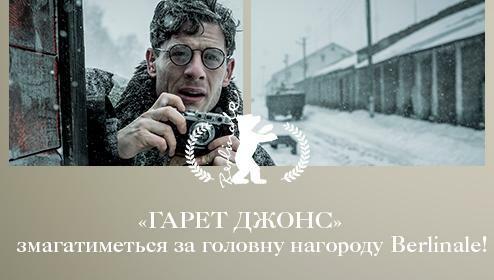 The world premiere of this film, co-produced by Poland, Ukraine and the United Kingdom, will be held in Berlin in February 2019.